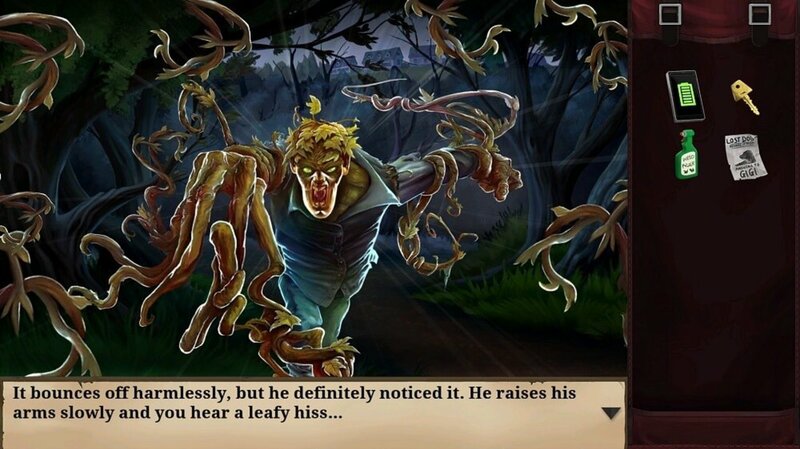 There’s a video game version of Goosebumps coming to consoles! Apparently it’s going to be totally different from the movie! Check out the Goosebumps movie here! It is a standalone game, that doesn’t follow the same story as the movie and apparently it’s pretty spooky too. The game is out on October 13th on PS4, Xbox One, Nintendo 3DS, PS3 and Xbox 360!